Affordable, American, Rugged, Refined and Equipped. Choose all of the above: The compromises end now. Start your adventure with the Ranger R7. 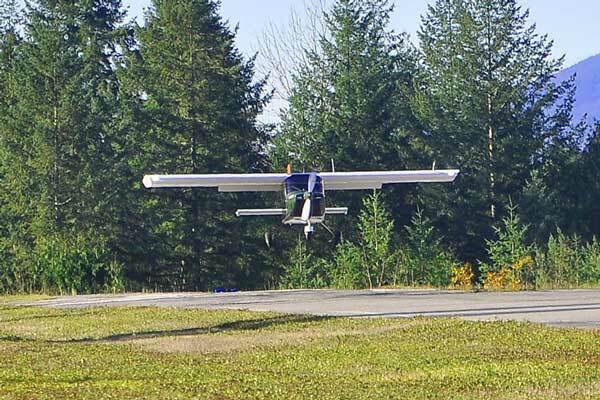 The Vashon Ranger R7 is the first aircraft designed to fill the gap between aging, under-equipped certificated aircraft and newer but expensive Light Sport Aircraft. The Ranger is a 2-place aircraft that features rugged, full metal construction to take real world usage like flight training. It has one of the most spacious cockpits in its class, and is Always Fully Equipped. Even the base model, priced at $99,500, includes a complete Dynon-equipped panel, two-axis autopilot, 2020-compliant ADS-B Out, and more. The Ranger was made to lower the cost of flying. Skeptical? 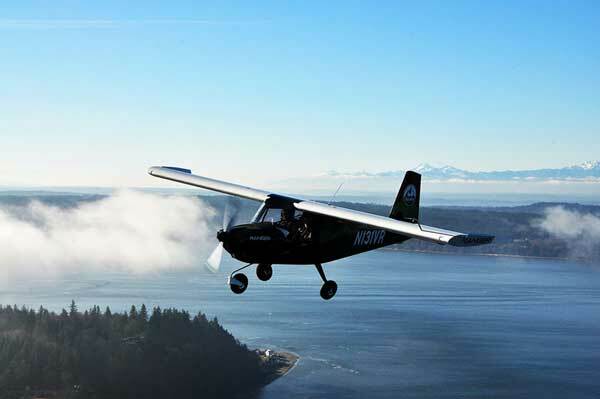 Vashon Aircraft was founded by the same visionary as Dynon Avionics. Enough said? 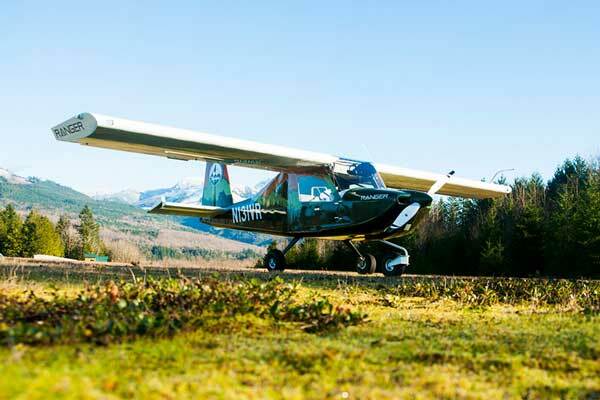 The Ranger R7 is designed, engineered, tested, and manufactured at the Vashon Aircraft factory headquarters near Seattle, Washington, and is assembled at its Paine Field assembly and delivery center (just down the taxiway from the Boeing wide body plant.) 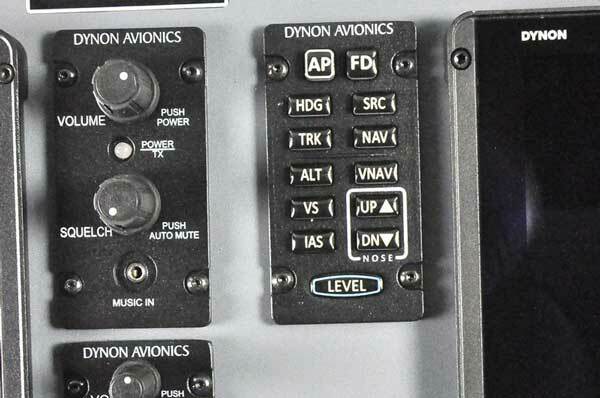 The avionics are made by Dynon Avionics in Woodinville, Washington. The engine is made by Continental in Mobile, Alabama. 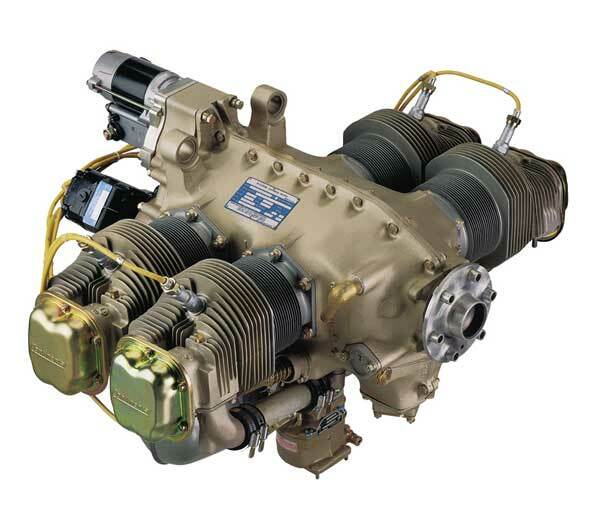 The trusted Continental O-200-D provides over 70 years of world-tested reliability. Its lightweight design doesn’t sacrifice performance, durability, or service life. The Ranger features full metal construction, with no fragile fabric or hard to repair composite structure. 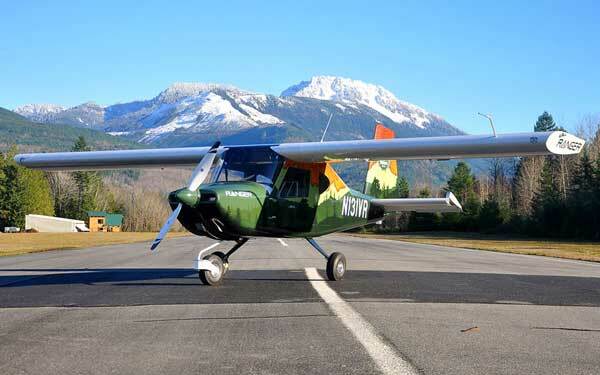 The rugged landing gear and airframe are designed to handle your good landings, your bad ones, student pilots, unpaved runways, and practically any adventure you choose. Adjustable rudder pedals accommodate pilots of all sizes. The 46” wide cabin is designed for 2 real people and is even more spacious than most 4-place certified aircraft. Both seats fold forward 90 degrees for your weekend camping adventure, creating a space big enough to actually sleep in. The Ranger’s strut-less, cantilevered high wing design and expansive windscreen offer stunning views. 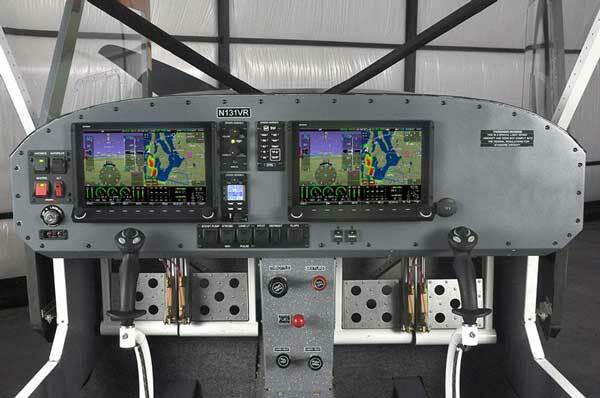 The Ranger incorporates multiple active and passive safety features, including a low stall speed, benign slow flight characteristics, and well-harmonized controls. 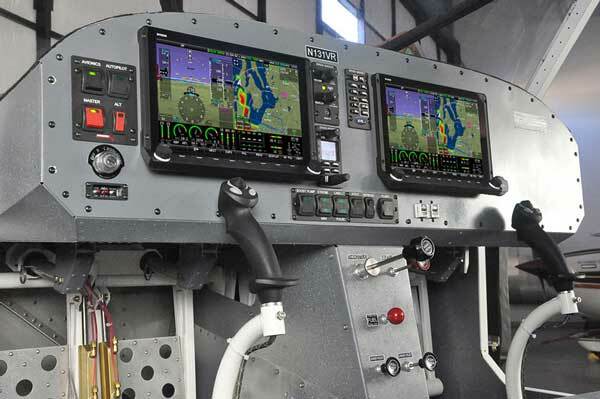 Every aircraft is equipped with Autopilot with Level button and built-in airframe protections, Angle of Attack with progressive audible cues, and dual 5-Point Safety Restraints. 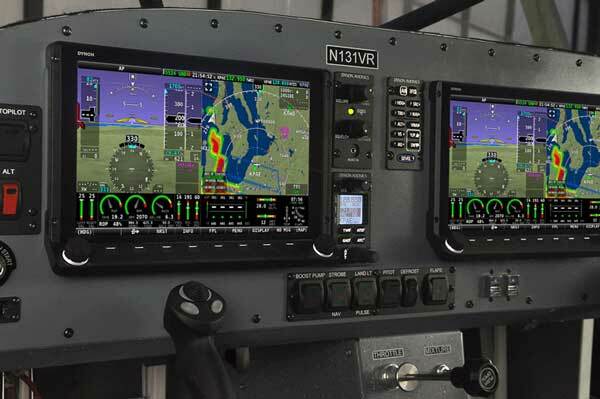 EVERY Ranger comes well-equipped with a fully-integrated Dynon SkyView Touch or HDX glass panel avionics system. 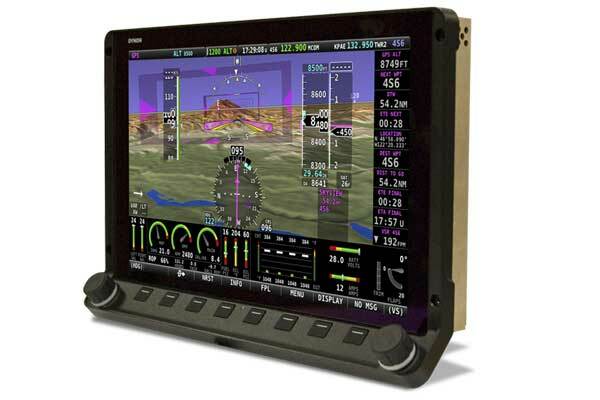 SkyView is the most intuitive and capable EFIS system on the market, with advanced features like angle of attack, autopilot, synthetic vision, engine monitoring, beautiful graphics, unrivaled control ergonomics, touchscreen interface and much more. Primary Flight Display with Synthetic Vision and Angle-of-Attack. Complete, two-axis Autopilot with advanced features like Flight Director, VNAV, and altitude pre-select. Engine Monitor with all EGTs/CHTs, Lean Assist, and Fuel Computer. 2020-compliant ADS-B Out and Mode S Transponder. Mapping and Navigation with Flight Planning and Electronic Flight Bag. Superior situational awareness with full ADS-B In Traffic and Weather. The fuselage structure is a traditional, well-understood monocoque design in which the outer skin carries the major part of the load. 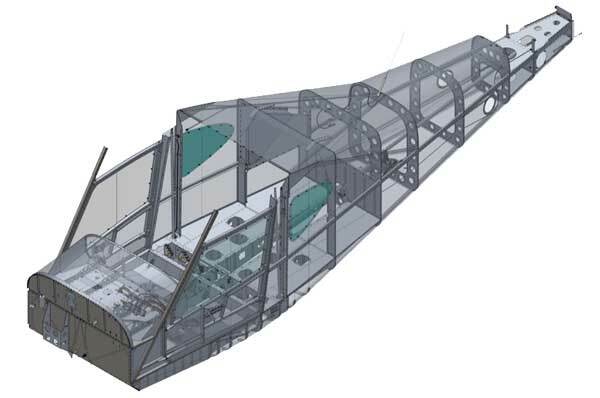 The majority of the structural parts in the fuselage are produced from sheets of inherently corrosion resistant 6061-T6 aluminum using a CNC turret punch press. 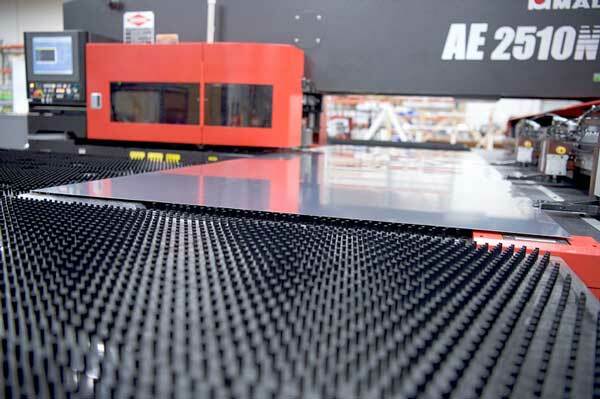 Additionally, Vashon manufactures the vast majority of the airframe parts itself, reducing its supply chain drastically. Vashon invested heavily in manufacturing and tooling to build high quality parts as efficiently and effectively as possible to control costs. 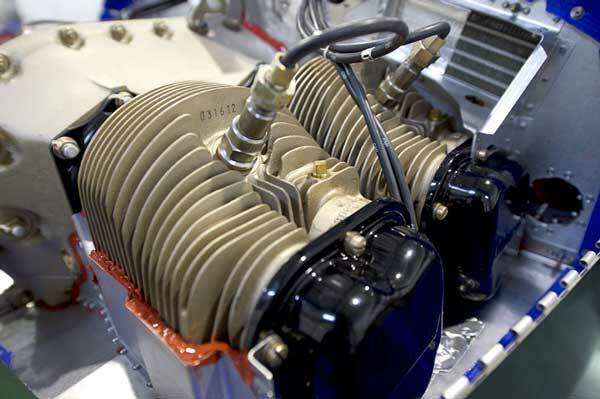 At the heart of the Ranger is the Continental O-200-D engine. It provides a 70+ year history of performance and reliability, with readily available parts and service support. This engine was specifically designed to be lightweight at 199 pounds, dry weight. The O-200-D produces 100 HP as a result of higher maximum rpm. Normally aspirated, direct drive, air-cooled, horizontally opposed, carburetor equipped, four-cylinder engine with 201.1 cu. In. displacement. 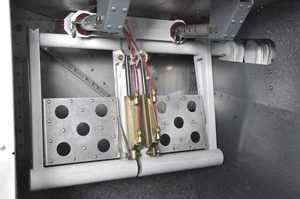 For comfort and ease of use, the rudder pedals are adjustable to allow pilots to move them to the perfect spot for their body size. 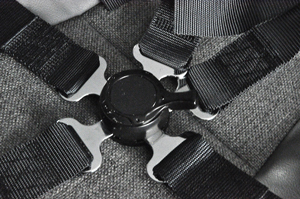 The Ranger features 5-point safety restraints for both pilot and passenger, adding another level of safety. 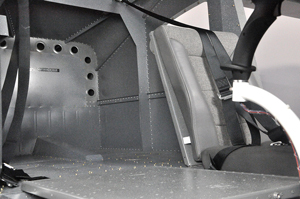 Cockpit dimensions were designed to allow comfortable, two-up seating without crowding. The Ranger's cabin is wider than most 4-place certified aircraft. The Ranger’s seats also fold down, creating enough space to sleep comfortably inside. 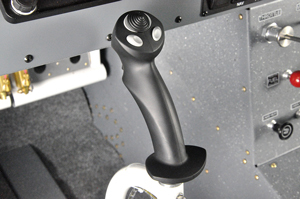 Being able to adjust trim from the control stick allow for faster and more ergonomic adjustments in flight.